Deglazing is not as difficult as it sounds and no, it doesn’t involve hardwood floors. 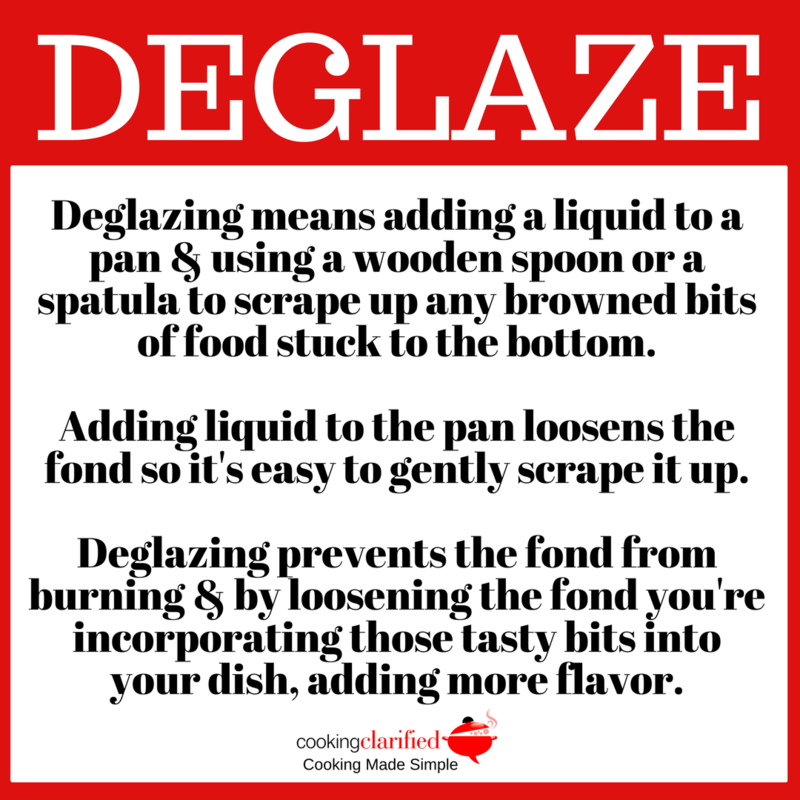 Deglazing means adding a liquid to a pan and using a wooden spoon or a plastic or silicone spatula to scrape up any browned bits of food stuck to the bottom. 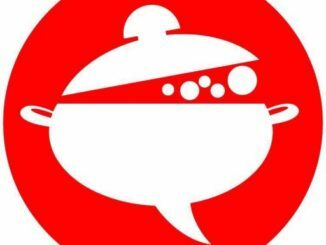 As you’re cooking, especially if you’re sautéing, it’s inevitable that tiny pieces of food will stick to the bottom of the pan. The technical term for those bits is fond. Adding liquid to the pan loosens the fond so it’s easy to gently scrape it up. Deglazing has two purposes. 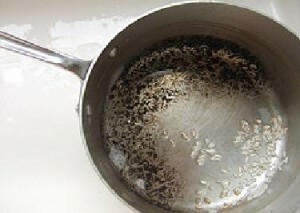 First, you want to remove the fond from the bottom of the pan before it burns and ruins the flavor of your dish. 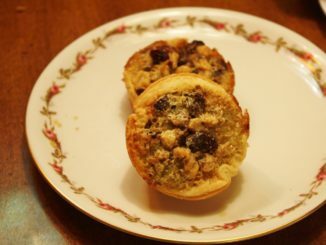 Second, by loosening the fond you’re incorporating those tasty bits into your dish, adding more flavor. You can deglaze with any liquid, but stock and wine are the most popular choices. You can practice your deglazing with these tasty recipes! When you Deglaze the fond, besides adding liquid to the pan in order to loosen the food sticking to the pan aren’t you cooking the liquid until it almost starts to evaporate and all the flavors meld together and intensify. Or is this called something else? I’d really like to know. Thank you. You’re right that deglazing is adding the liquid to loosen the food stuck to the bottom of the pan. The next step — cooking the liquid until it evaporates, thickens and the flavor intensifies is called reduction. You’ll see it in some recipes as “reduce sauce until thickened” or something like that. Hope this helps! !